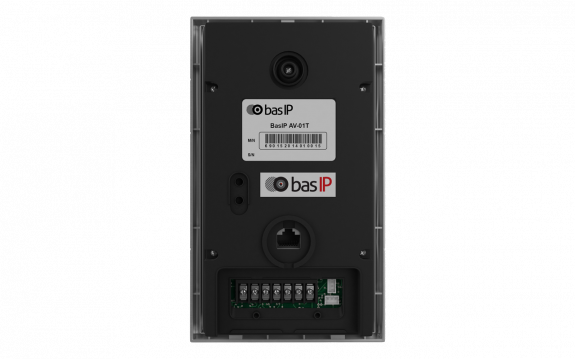 BAS-IP AV-01BD is an individual outdoor panel incorporating cutting-edge technical features and a stunning design. 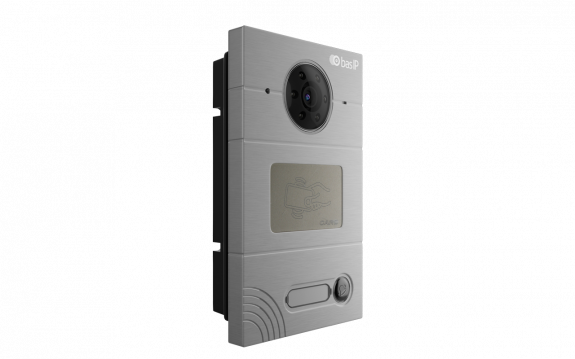 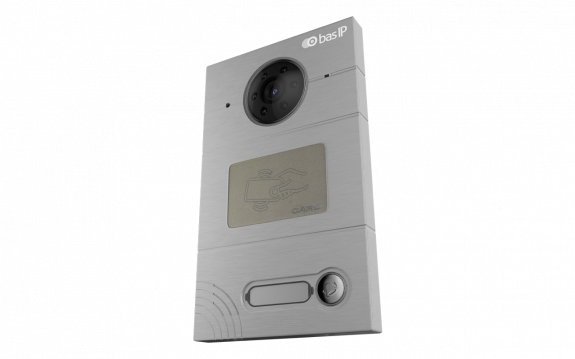 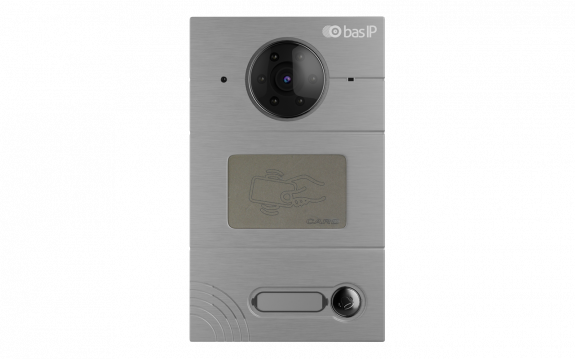 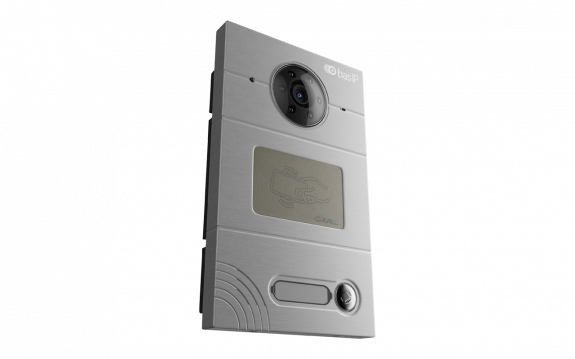 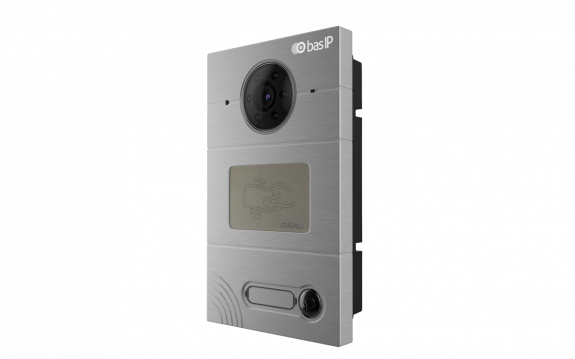 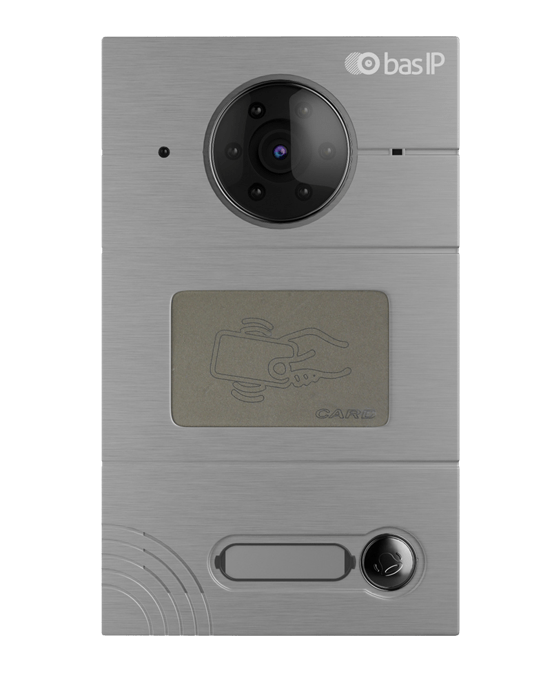 The AV-01BD supports contactless cards, the new BAS-IP UKEY application, as well as has a built-in camera, which provides video output in D1 resolution. 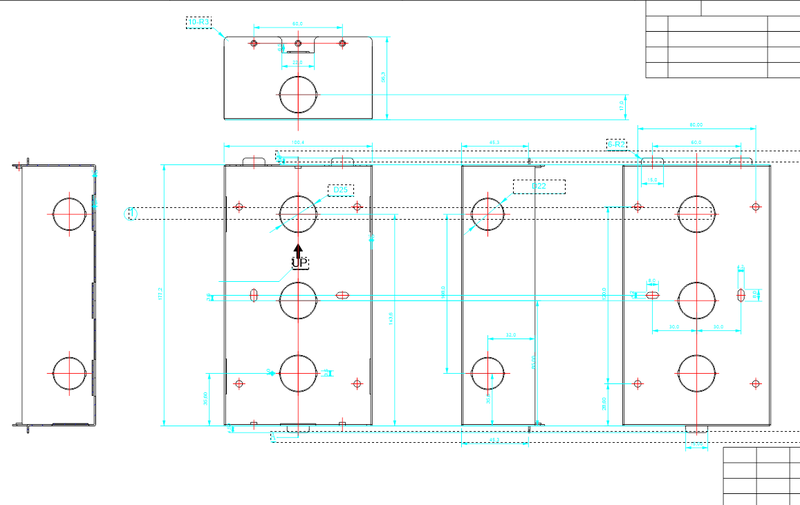 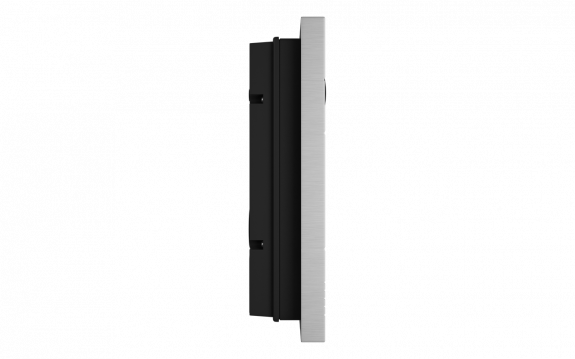 This panel is exceptionally durable, for its protection class is IP65.